Or perhaps you’d prefer to pick up your camera and enter our special competition to design a new fraphical strapline for Prim Perfect. 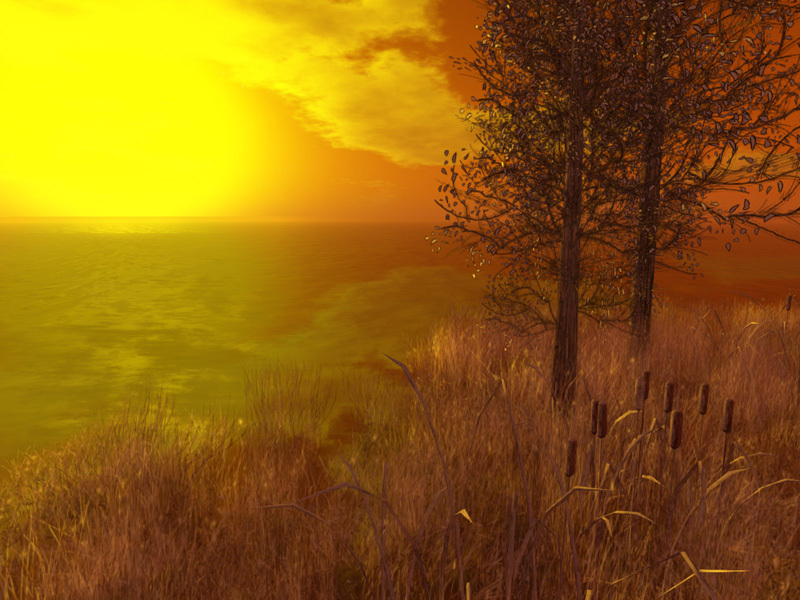 Our old graphic was created in 2007 – and Second Life – as well as other virtual worlds – has moved on since then! We are offering a prize of L$5000 for the best one we receive, featuring images of Second Life (and other virtual worlds) in 2013. And Froukje Hoorenbeeke has generously matched that prize – our winner will also receive a voucher for L$5000 to spend at her gorgeous store, Dutchie! We are offering five further prizes of L$1000 each for people who share with us pictures of the best indivdiual style icons in homes, gardens and landscapes. So get out there and record your absolute favourites! You’ll find full details of the competition (which closes on January 15th) here. And don’t forget to complete our special survey of how you met (whether in Second Life, real life or somewhere else entirely!). We are planning a feature article on this for our Valentine issue, and we’ve already received some great stories – make sure that yours joins them! Last day for sharing your story with us is January 18th. 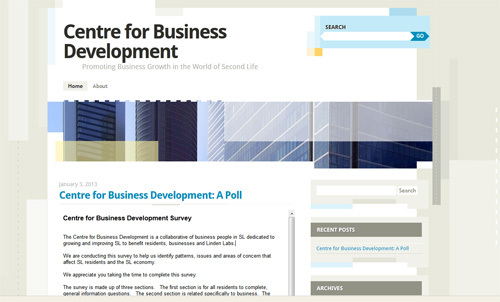 Finally, today (January 10th) is the last day to complete the survey being run by the Centre for Business Development who are gathering information that will be useful to use in identifying issues and provide them with what they hope will be a good basis to start developing strategies. The Centre is is a collaborative group of business people working together to identify and improve areas that may be hindering growth in Second Life. Their aim is to be proactive in improving business growth, opening avenues of communication with Linden Lab and enriching experiences for SL residents.